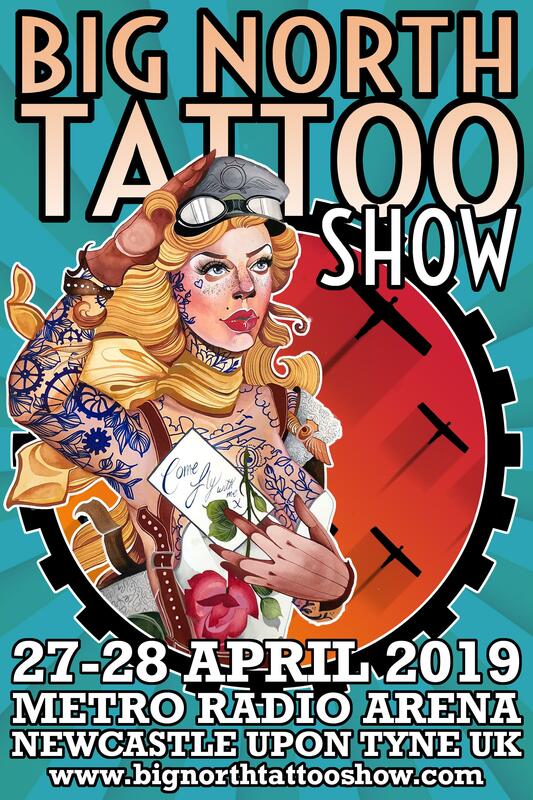 We're pleased to announce that Marie Cox will be returning to the Big North Tattoo Show in Newcastle upon Tyne this year. This is always a brilliant event that's really busy and full of fun things going on. If you'd like to be tattooed by Marie, please book early to avoid disappointment.